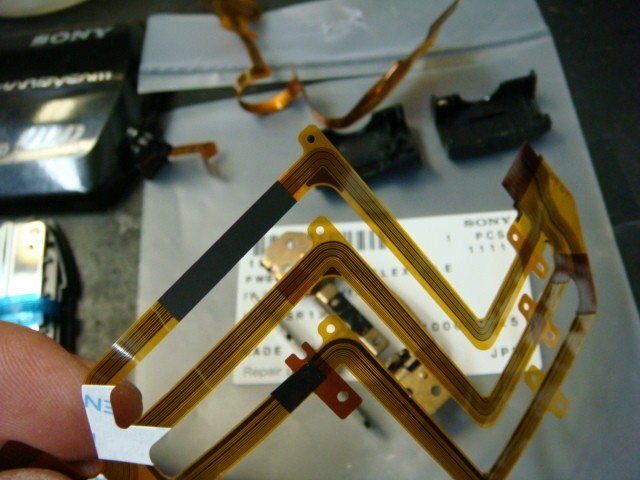 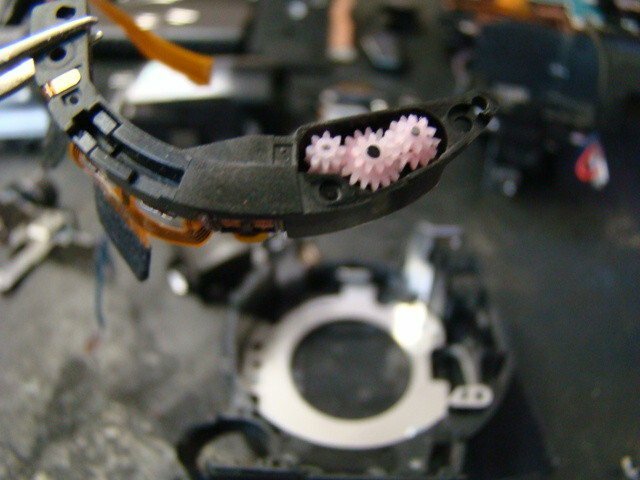 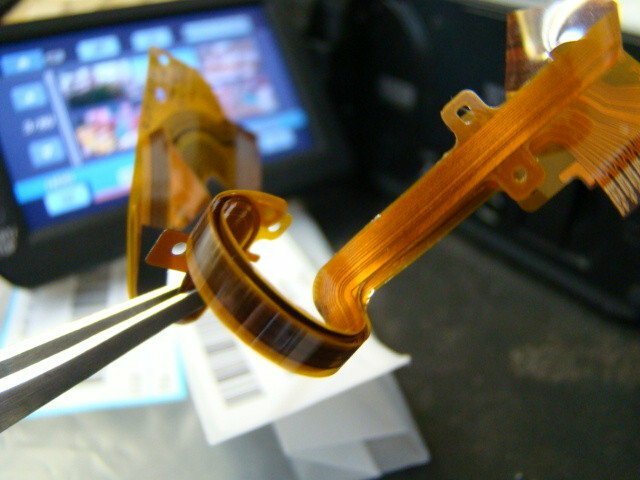 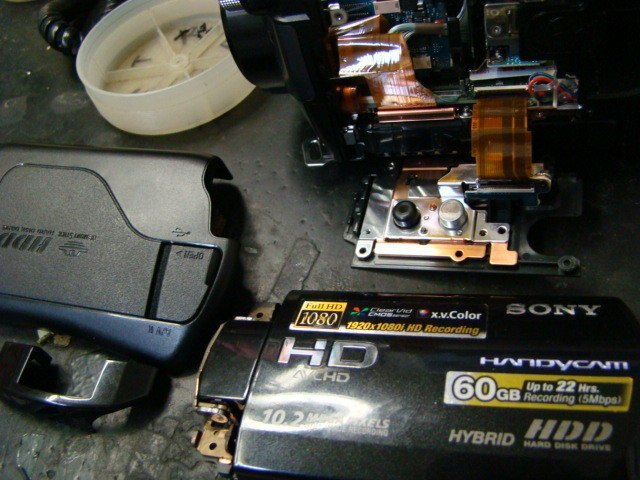 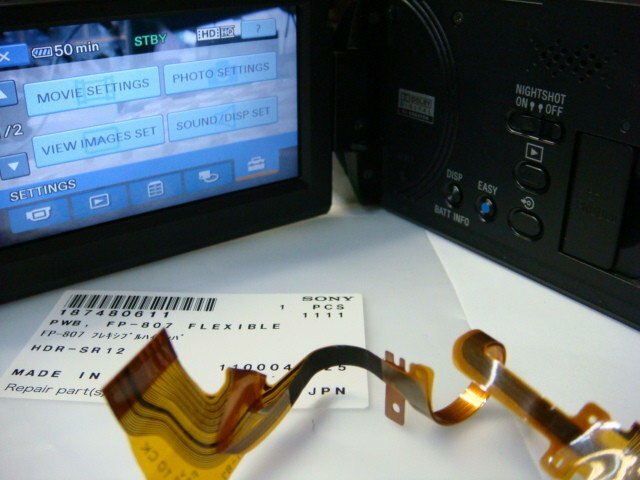 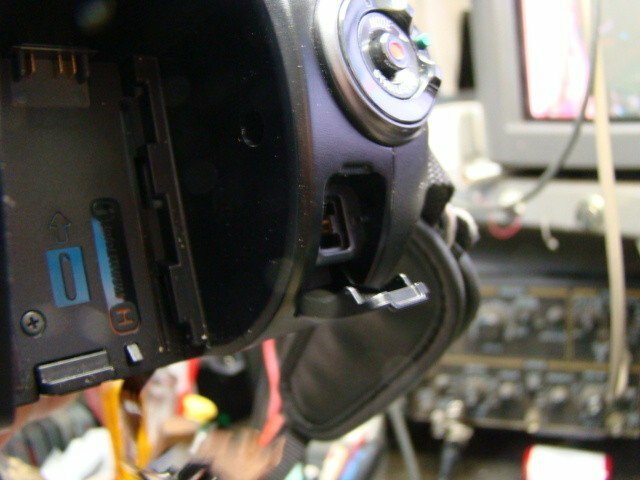 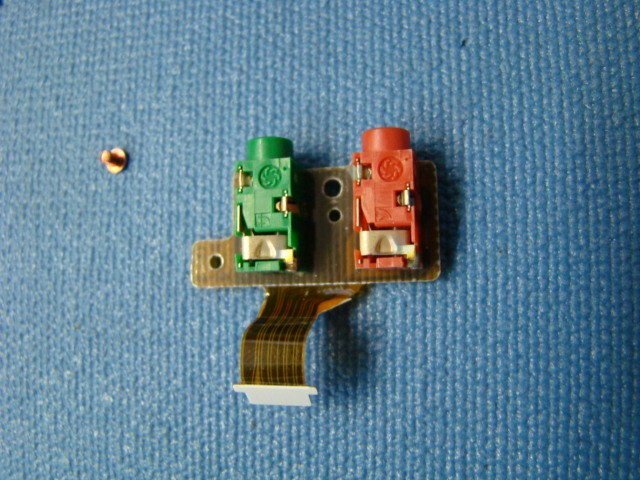 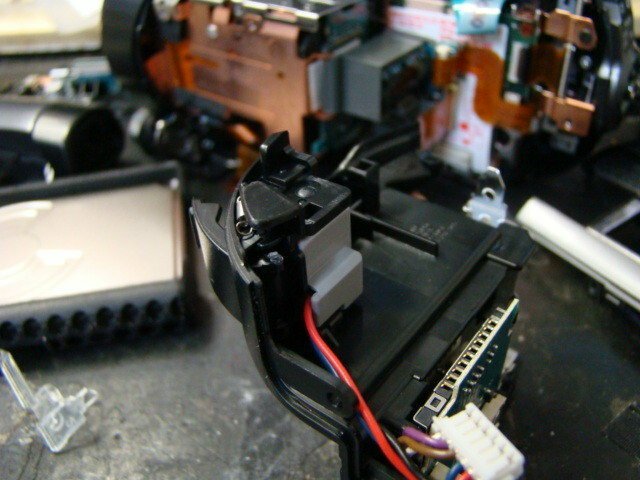 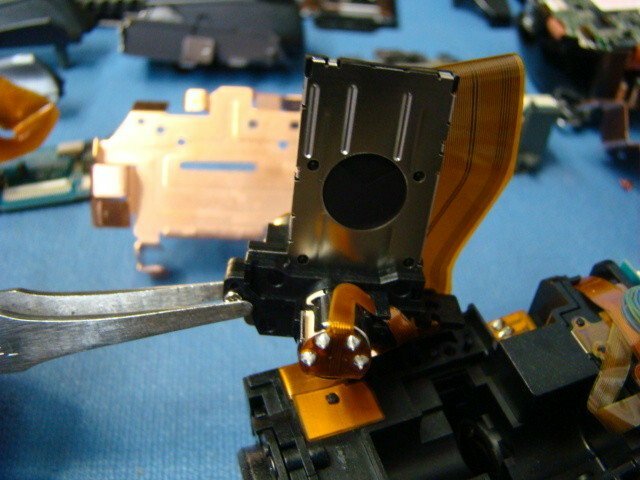 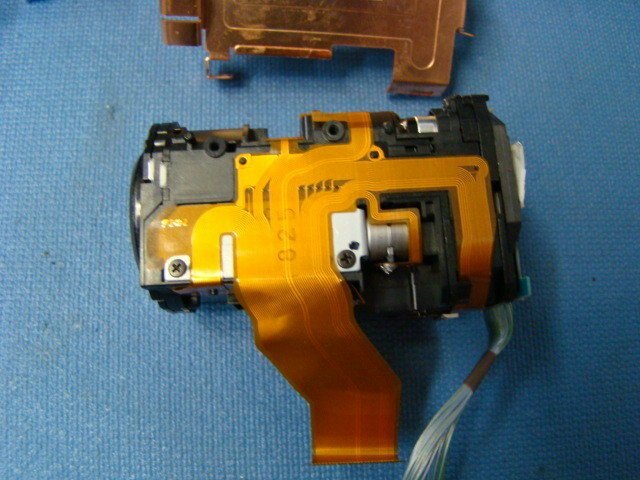 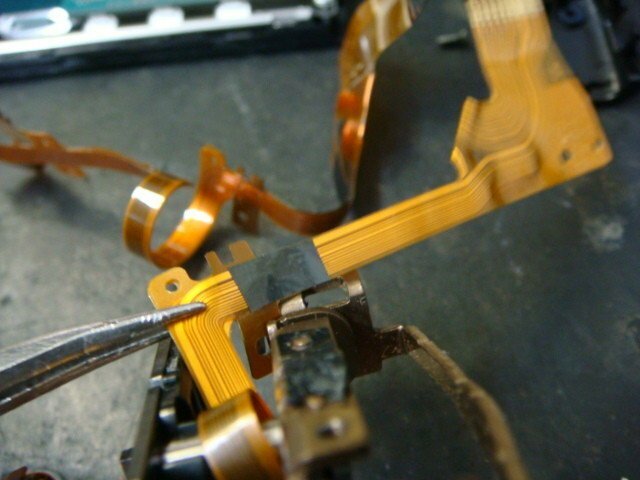 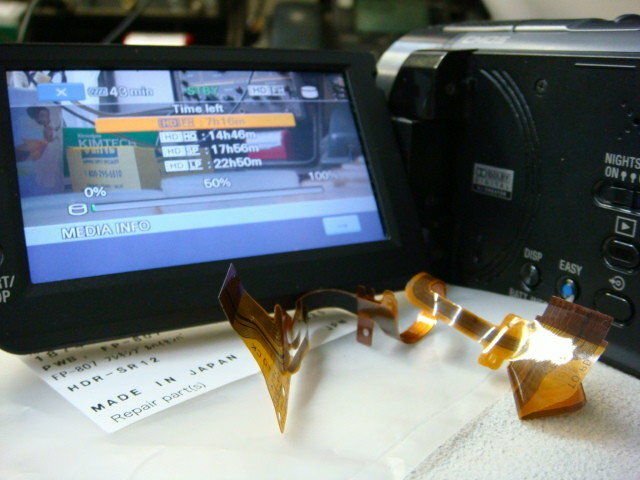 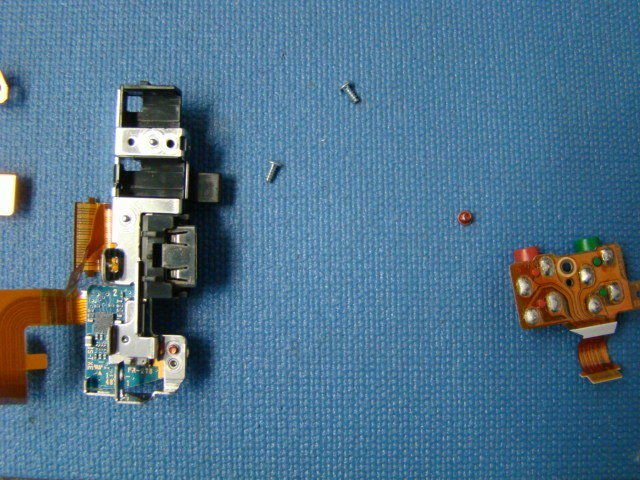 We repair Sony HDR-SR11 HDR-SR12 automatic lens cover, touch LCD screen & audio video connector problems. 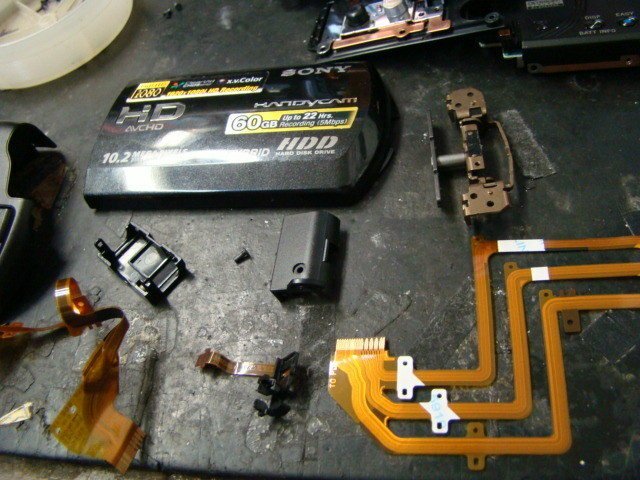 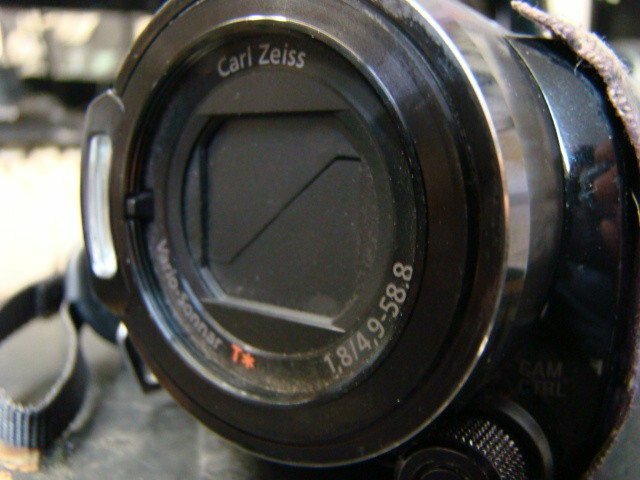 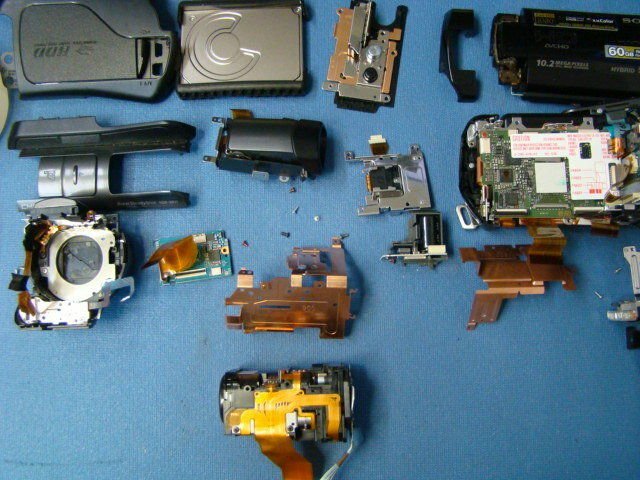 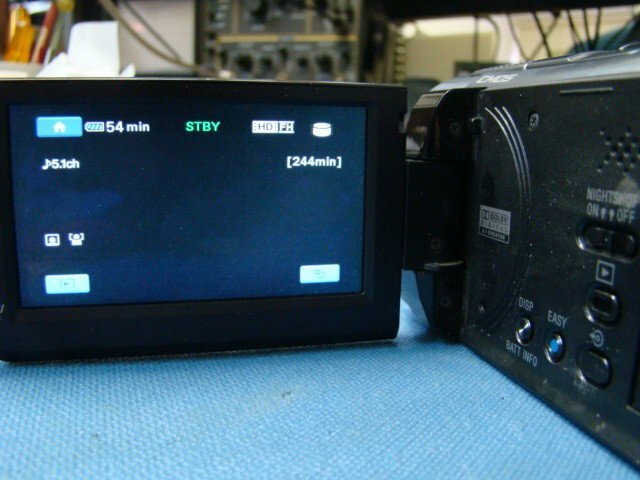 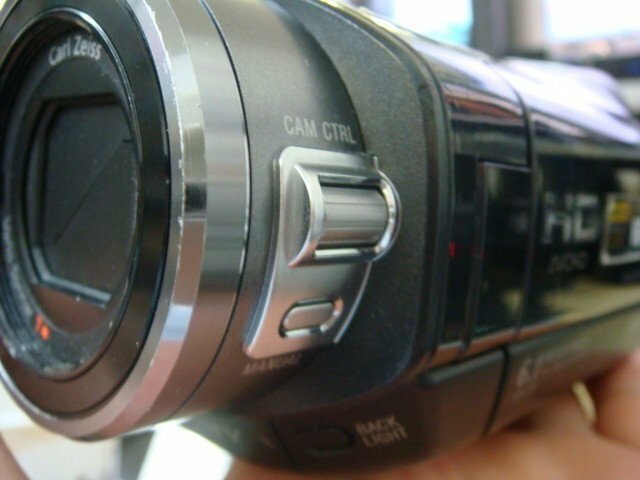 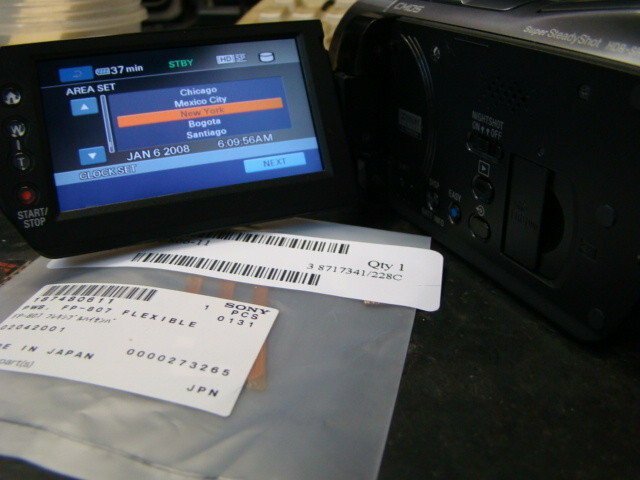 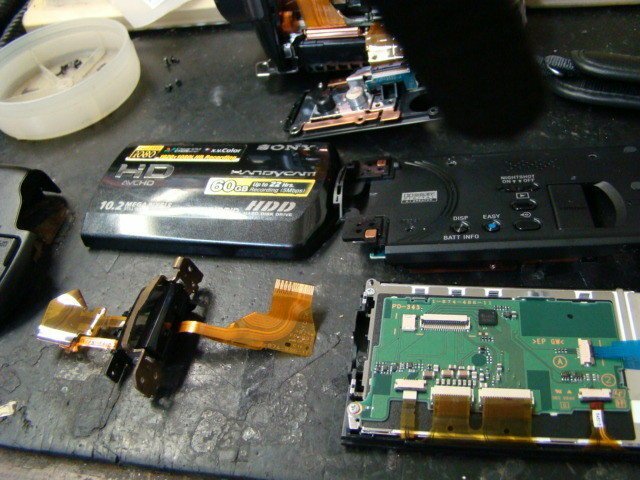 We offer professional repair service for Sony HDR-SR11 HDR-SR12 camcorders. 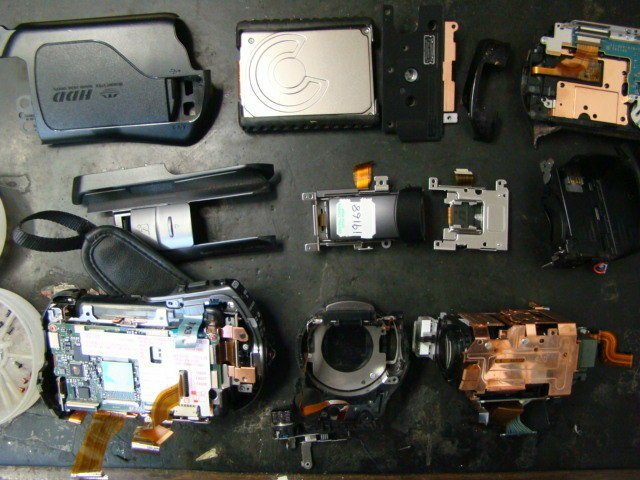 You can get the service manual & parts list for free at here.